Bacon and a bud. im down! Drop the bud and I'm all over it. 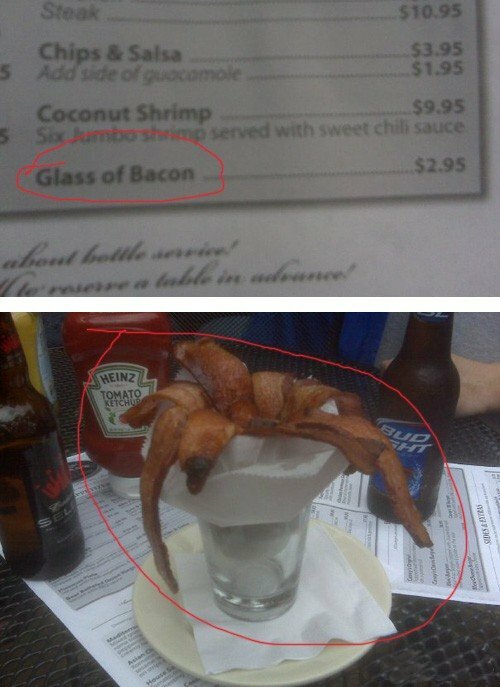 I want some, where the hell is that place!!!!!!!!!!!!!!!!!!! I don't know... but I wanna go! can i get a poster of these facts?